Posted by Barbara Prime at 10:39 a.m. Thank you so much for this pattern. I'm about to cast on! May 27, 2014 at 7:33 a.m.
P.S. 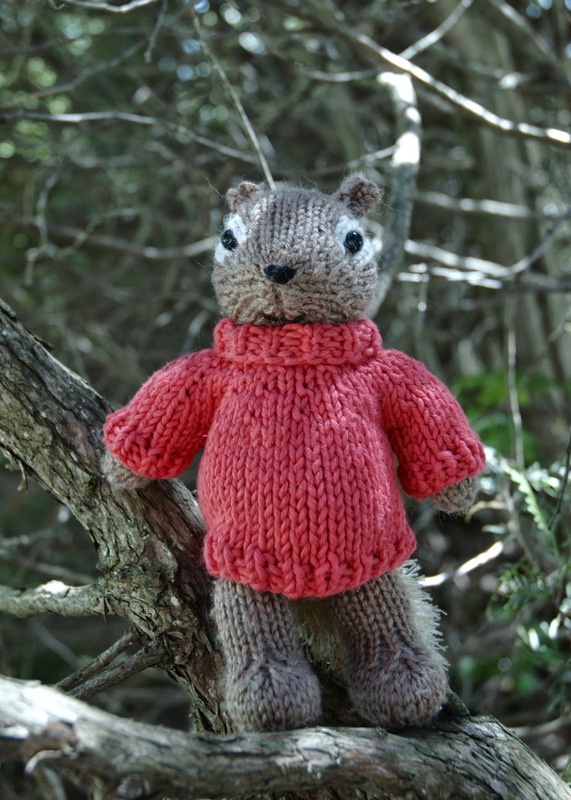 I've finished a polo-neck pullover, and it came out perfectly. Thank you again. June 2, 2014 at 1:08 p.m.
Just what I wanted. Thank you. 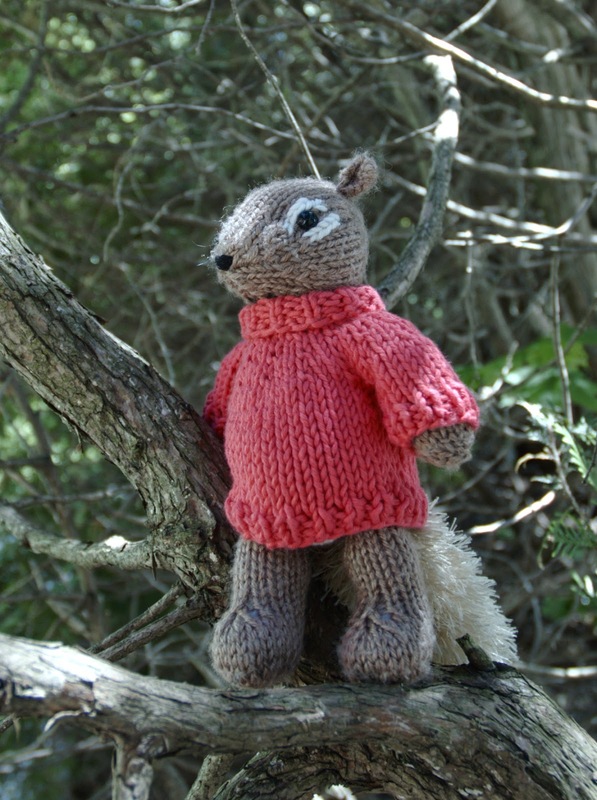 I plan to knit the squirrel too. July 5, 2016 at 5:52 a.m.